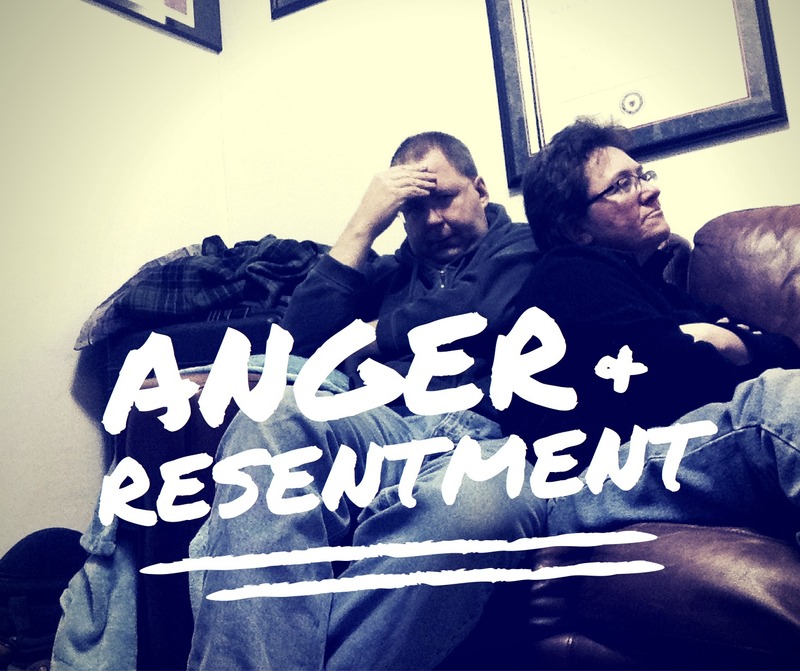 005 – Anger and Resentment – Moving to a Ten! 24 hours ago, Carolann and I were sitting on the loveseat in a very bad emotional state. She was really angry at me and I was listening to her, feeling lost. In the podcast we talk about how we went from that place to being able to sing in the kitchen today. Realize you are angry and it’s ok.
Take action: let it go and/or talk to the person.